Acknowledging the importance of strong coordination and cooperation among local governments towards achieving Indonesia’s Nationally Determined Contributions (NDC), Yayasan ICLEI Indonesia and the Association of Indonesian Municipalities (APEKSI) organized a City/Regency-to-Province Dialogue. 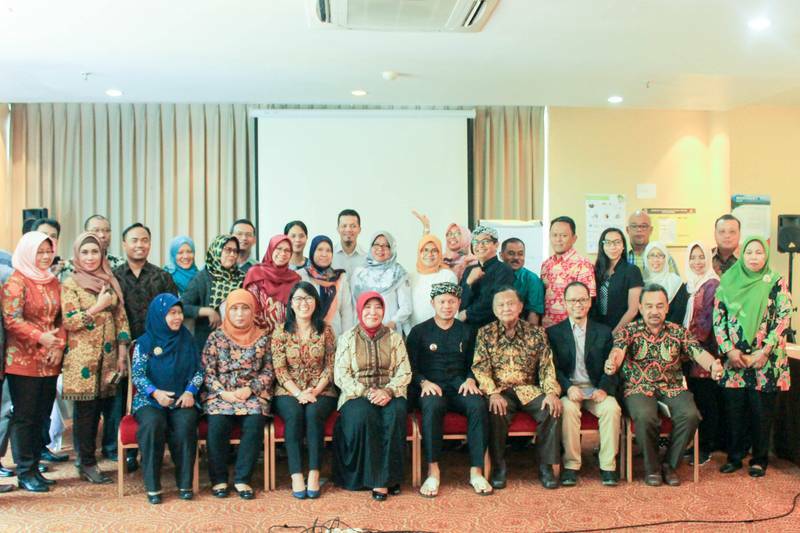 This dialogue builds on the outcomes of the Knowledge Management Forum/City-to-City Dialogue held last July in Bogor. The forum highlighted the importance of multi-level governance in developing plans and strategies towards climate change mitigation and adaptation. 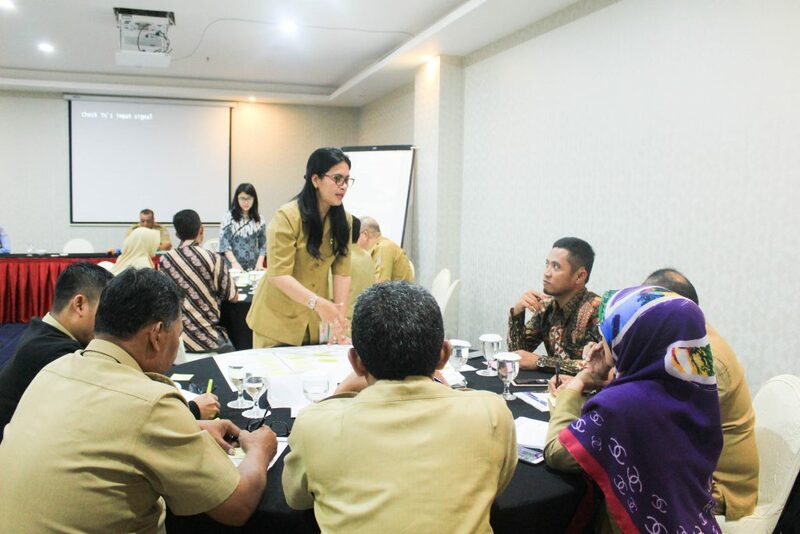 Themed “Local Government Collaboration in Addressing Climate Change”, the city/regency-to-province dialogue was held in two clusters: Java and Kalimantan to cover different geographical areas. The dialogue in Kalimantan cluster was held in Platinum Hotel, Balikpapan city last 15-16 October 2018 while the Java cluster dialogue took place in Lorin Hotel, Bogor Regency last 14-15 November 2018. Participants included the representatives of provincial governments from West Java, Banten, West Kalimantan, and North Kalimantan as well as ICLEI member and network cities within the region. These included Urban-LEDS II model cities Bogor and Balikpapan and satellite cities: South Tangerang, Bogor Regency, Tarakan, and Bontang. The three project cities of the Ambitious City Promises: DKI Jakarta, Tangerang, and Bekasi also joined the activity, along with association organizations such as the Association of the Indonesian Regencies (APKASI) and the Lingkar Temu Kabupaten Lestari (LTKL)/Sustainable Districts Platform Association. The dialogue served as a venue for cities and regencies to discuss with their respective province regarding the progress, challenges, and needs of local governments in contributing to the national target of GHG emission reduction by 2030. The dialogue focused on the following topics: GHG inventory; mainstreaming climate change mitigation and adaptation into regional development plans; measurement, reporting, and verification (MRV); climate funding; and different sectoral emission reduction strategies. During the dialogue, local governments admitted that they still face significant challenges in terms of data collection, human resources capacity, funding, and access to low-carbon technology. As such, participating cities and regencies agreed that it is important to work together with their respective provincial government. This way, both levels of government can align efforts and enhance synergy to solve such barriers and achieve vertical integration on climate policy, planning, and action. At the end of the dialogue, participants outlined concrete recommendations addressed to the three different levels of government namely: national, provincial, and city/regency. These included recommendation to issue policy mandating the municipalities to stipulate actions/commitments on climate change, and strengthen the role and function of the Climate Change Working Group which consists of various stakeholders both at the provincial and local level. An incentive scheme was also mentioned to encourage local governments in developing low emission and adaptive climate change strategies. Results of the dialogue will be conveyed to the national government during the 2nd Cities and Regions Talanoa Dialogue to be held early 2019 in Jakarta. The City/Regency-to-Province Dialogue was conducted as part of the project, “Accelerating climate action through the promotion of Urban Low Emission Development Strategies (Urban-LEDS II),” jointly implemented by ICLEI and UN-Habitat with financial support from the European Union. 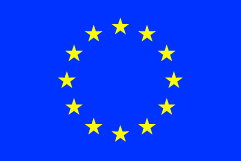 Urban-LEDS II aims to contribute to the reduction of greenhouse gas (GHG) emissions by the promotion of Urban Low Emission Development Strategies (Urban-LEDS) in selected cities.